The Estée Lauder Companies Inc. deals in manufacturing and marketing of prestige skincare, health care, makeup, and fragrance products. The American company employs 44,000 employees and is a publicly listed company with headquarters in the General Motors Building, New York, United States of America. The diverse portfolio of the company is distributed across the globe. Estee Lauder Companies began in 1946 when Estee Lauder and her husband Joseph Lauder started producing cosmetics in the New York City. They started with just four products – cleansing oil, skin lotion, super rich all-purpose crème, and crème pack. Saks Fifth Avenue was with whom they set up their first store in New York. For years, they continued slowly expanding their range as well as locations. In 1960, in the London Departmental Store Harrods – they opened their first international account. They opened an office in Hong Kong the next year to that. Aramis Inc, designed by Arame Yeranyan, was started in 1964, and the fragrance was named Yeremes. Clinique Laboratories Inc was another company opened by them in 1968. Skin Supplies for Men was started in the year 1976. 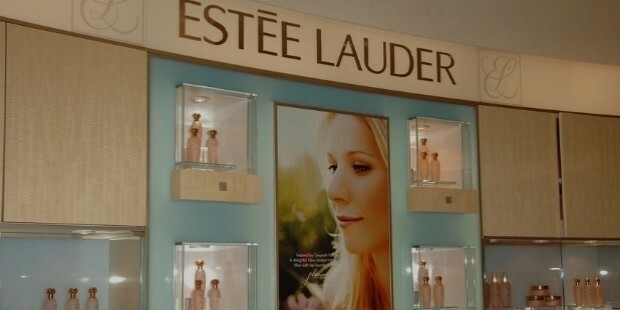 The Soviet Union saw Estee Lauder products in 1981. 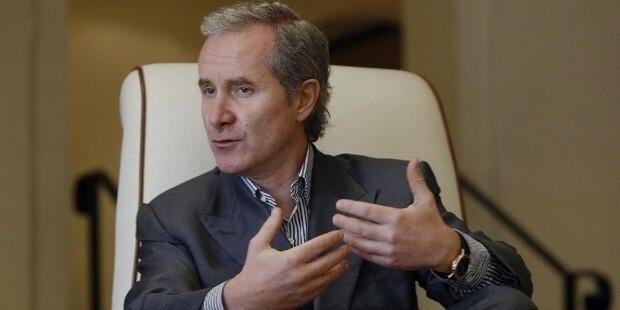 Fabrizio Freda is the current CEO and President of the company. He carries the weight of education and experience with him. He was born on 31st August 1957 in Naples. He graduated in March 1981 from University of Naples Federico II. Freda had joined P&G in 1982, spending 10 years in Health and Beauty division. He eventually became the President of Global Snacks Division. 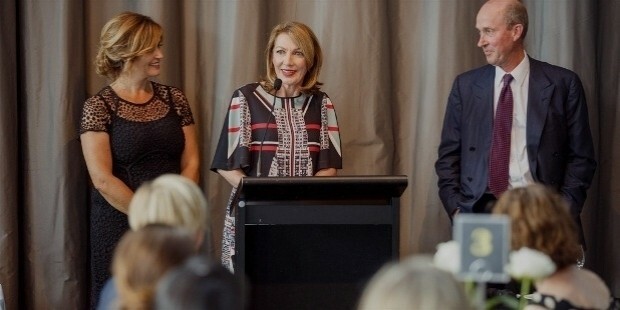 He then joined Estee Lauder Companies in March 2008 and was appointed President and Chief Operating Officer. On July 1, 2009, he was appointed the Chief Executive Officer, while retaining his position of President. 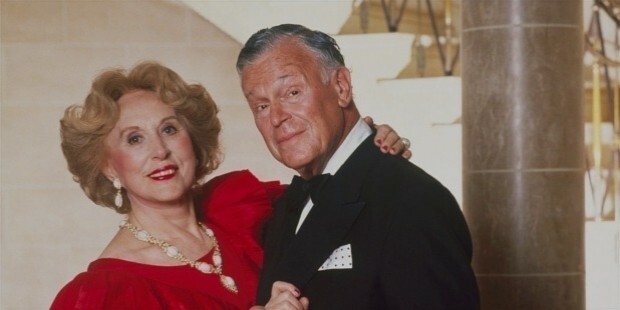 Estee Lauder Companies have several brands under them. The products are all covered under those brands. For example, Aerin Beauty caters to Fragrance, Premier Fragrance, and Rose Bath & Rosy segment, and was started by Aerin Lauder in 2012. Rose de Grasse, Amber Musk (Fragrances), Rose Lip Conditioner, are some products. Clinique is one of the oldest brands under Estee Lauder Companies. It deals with skin care segment and some of the popular products across the globe are Chubby Skin Moisturizing Lip Colour Balm, Dramatically Different Moisturizing Lotion +, Even Better Makeup Broad Spectrum SPF 15. M-A-C and the Makeup Art Cosmetics. MAC Lipstick in Matte Finish and Studio Fix Fluid SPF 15 are the two of the world-renowned products under this. Estee Lauder has over a dozen brands under it, and literally every product in the range of cosmetics is covered by them. 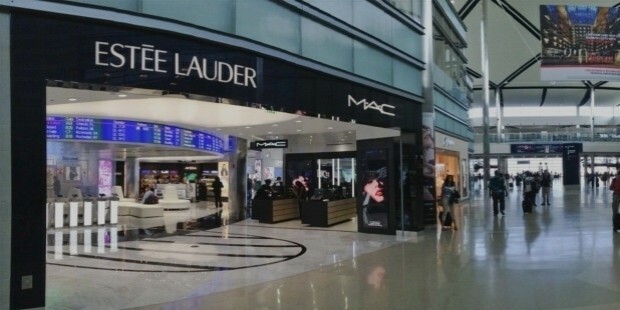 Estee Lauder products were on the market in more than 70 countries worldwide. 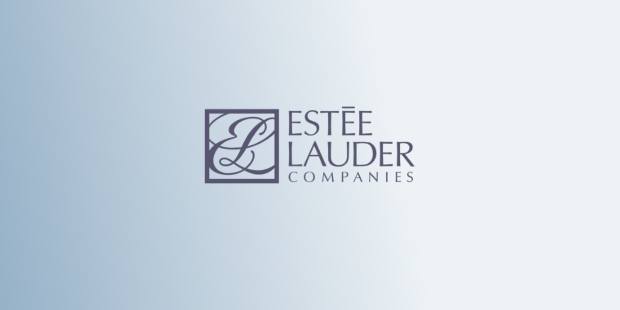 Estee Lauder Companies are one of the global giants and are loved by the employees and end customers. The products have been well received and usually engage customers into repeated buying. Glassdoor and other sites show the employees enjoy the experience of working in the company too – be it regular employees or the interns. Overall, a company that employs 44000 people can’t run without having a goodwill among them.